Summer is a great time for students to pursue their passions, make new friends, and expand their skills. Students in Overlake's Summer Program create, collaborate, and challenge themselves in a fun and relaxed environment. 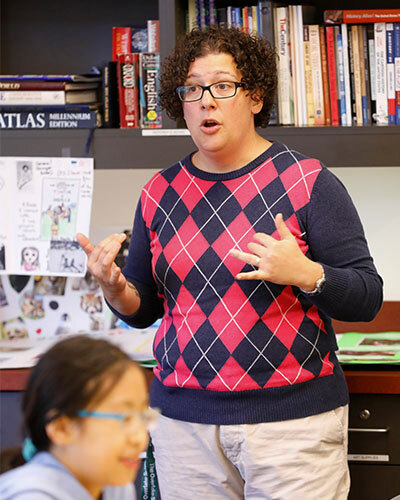 The Summer Program is open to Overlake students as well as the public. 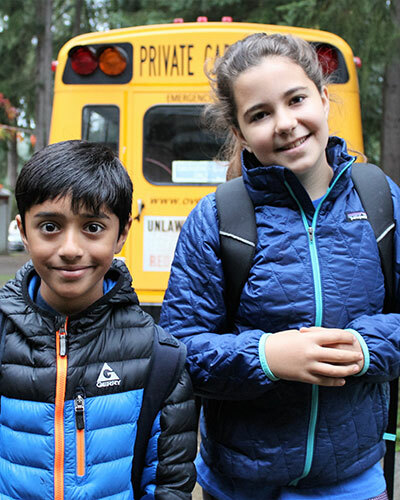 Most camps are taught by Overlake teachers and are open to students entering grades 3-10 in the 2019-20 school year. Overlake runs morning camps from 9:00-12:00 and afternoon camps from 1:00-4:00. Campers are welcome to come for the full day, pairing a morning option with an afternoon one. Full-day campers stay for lunch in-between the sessions, eating together before participating in games and activities before transitioning to afternoon camps. See below to learn more about our offerings. Registration opens on February 1! Grades 3-4 | Third and fourth grade camps are open to students who will enter 3rd or 4th grade starting in the fall of 2019. Our interdisciplinary, theme-based camps will provide engaging and substantive learning opportunities in a fun and relaxed environment. View 3rd & 4th Grade offerings. Grades 5-8 | Discover a fun, learning adventure this summer during a variety of camps. Overlake’s Middle School camps engage students in project-based, hands-on learning experiences in a variety of disciplines. Middle School Camps are open to students entering 5th-8th grades in the 2019-20 school year. 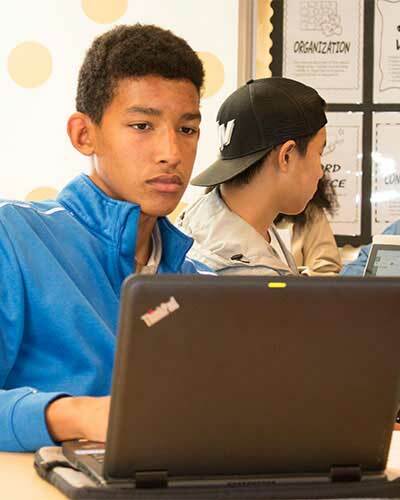 Grades 9-10 | Overlake offers an Accelerated Geometry course for credit (open to rising 9th and 10th graders) and a cross country camp (open to all rising high school students).